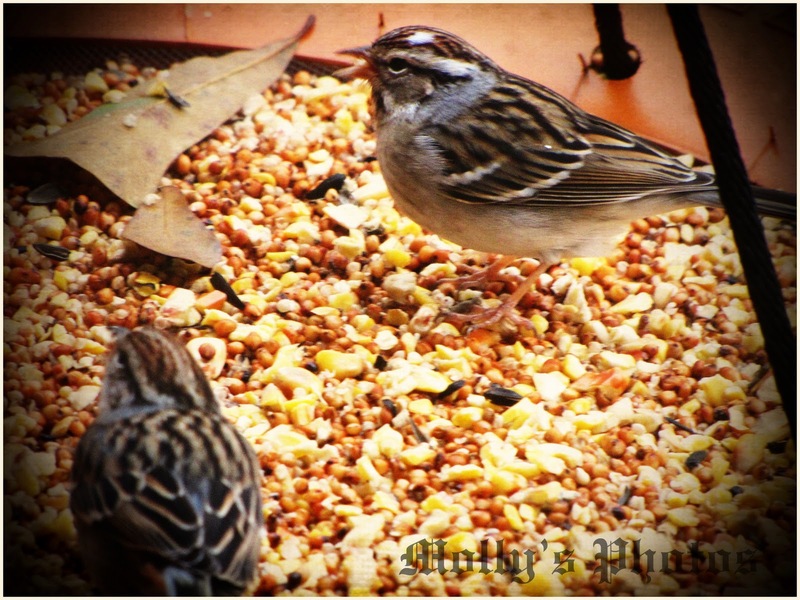 Today I' will post 2 since I missed yesterday..
ARe those sparrows? How did you catch them? Good pictures. Have fun with your project.